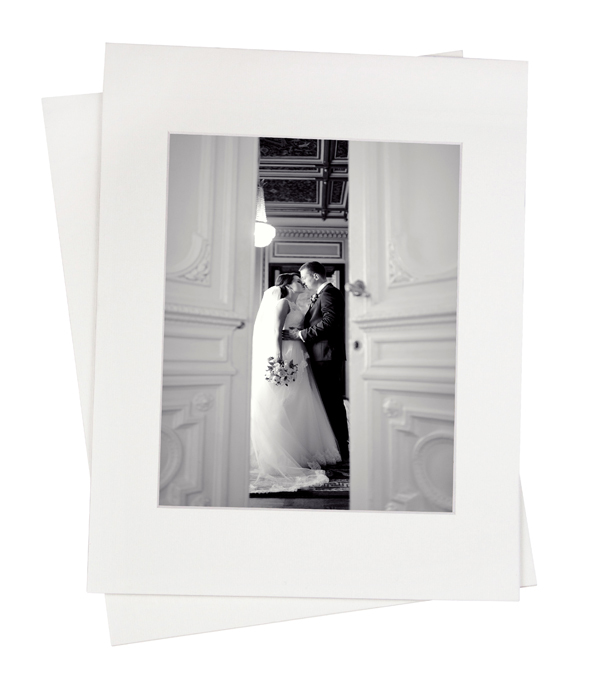 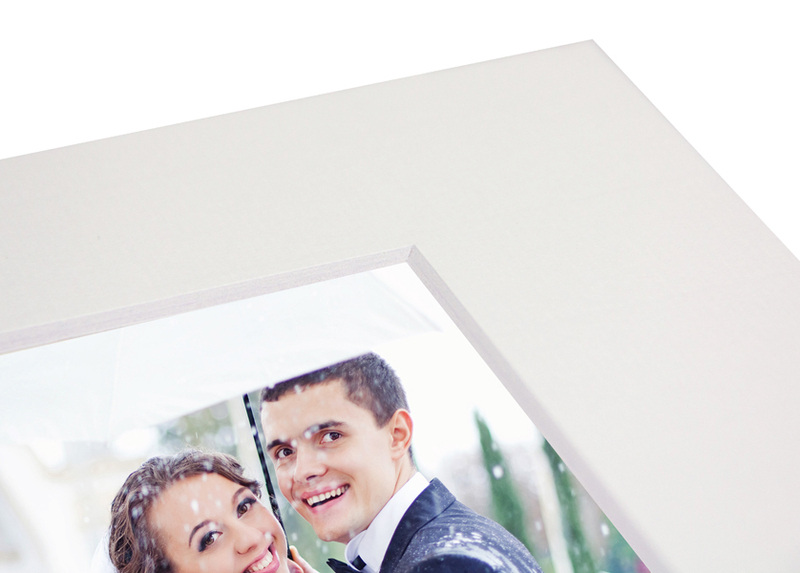 Our top loading Archival Portfolio Mats are an excellent option for displaying and delivering your fine portraits! 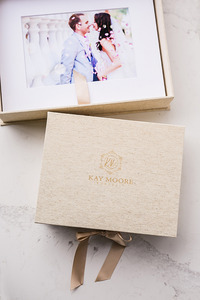 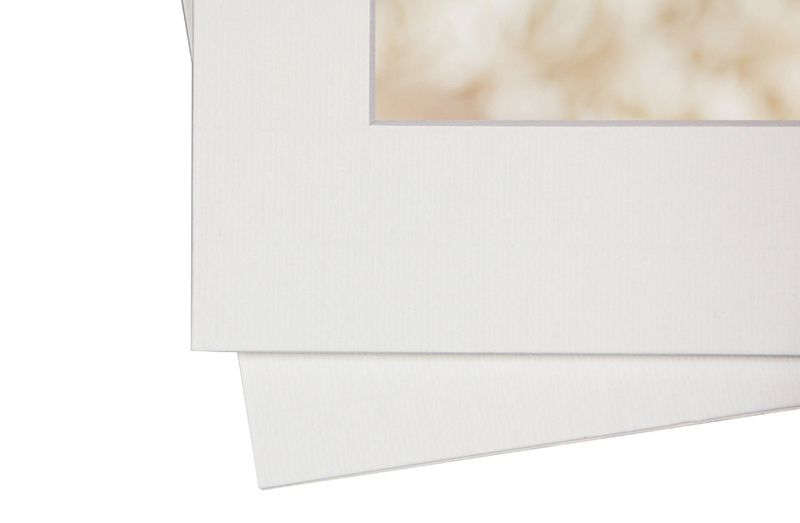 Crafted from high-quality archival mat board (front) and a coated SBS backer (back), our folio mats feature a soft-white linen texture finish with a decorative beveled edge to frame your prints. 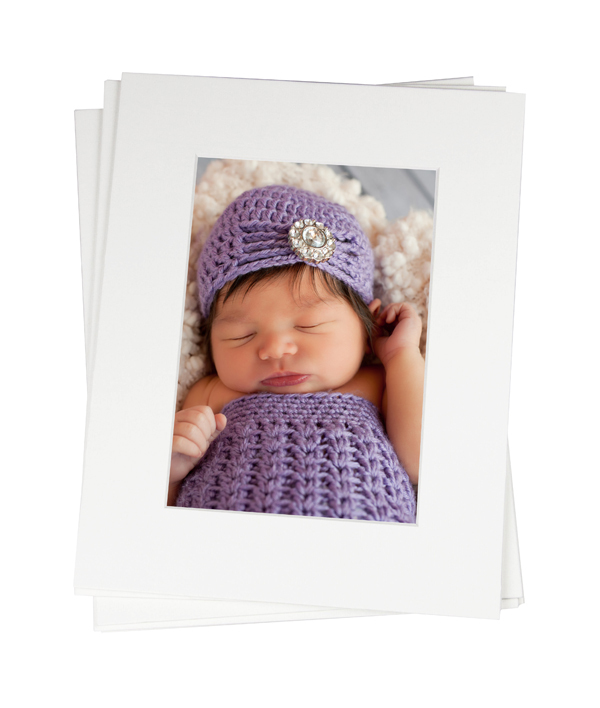 Customers who purchased a Tyndell Archival Portfolio Mat also purchased these items. 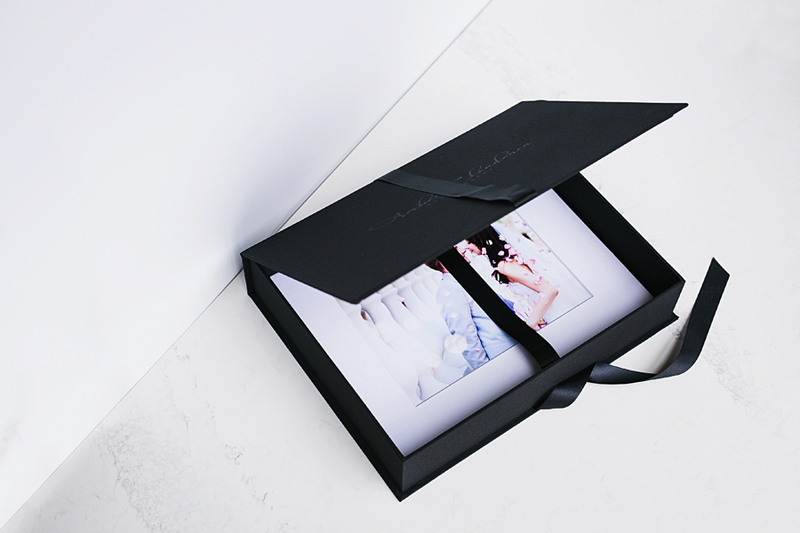 Rate our Archival Portfolio Mat.